Return to the bush and the flickering campfires to a place of wide open plains, bush forests and bushveldt, backdropped by the Soutpansberg Mountains – Our own Serengeti. 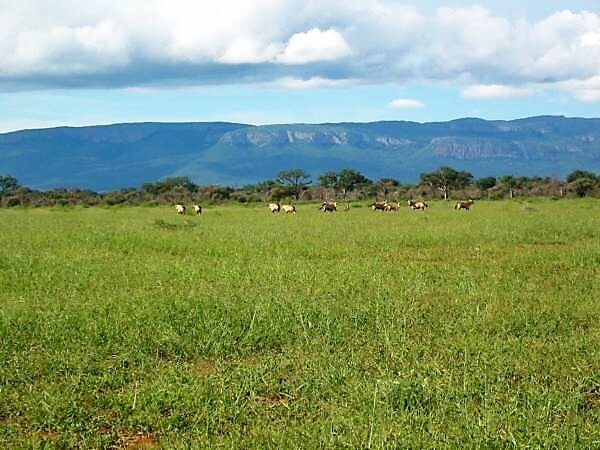 Zulani Game Ranch is situated in the Limpopo province, the prime game area of South Africa. 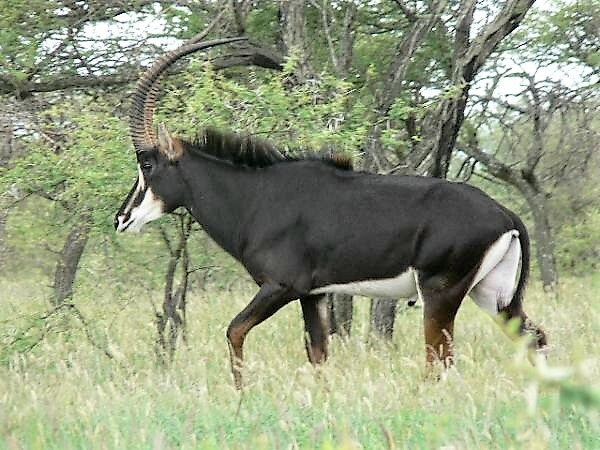 Limpopo province is renowned for its many species of magnificent plains game. 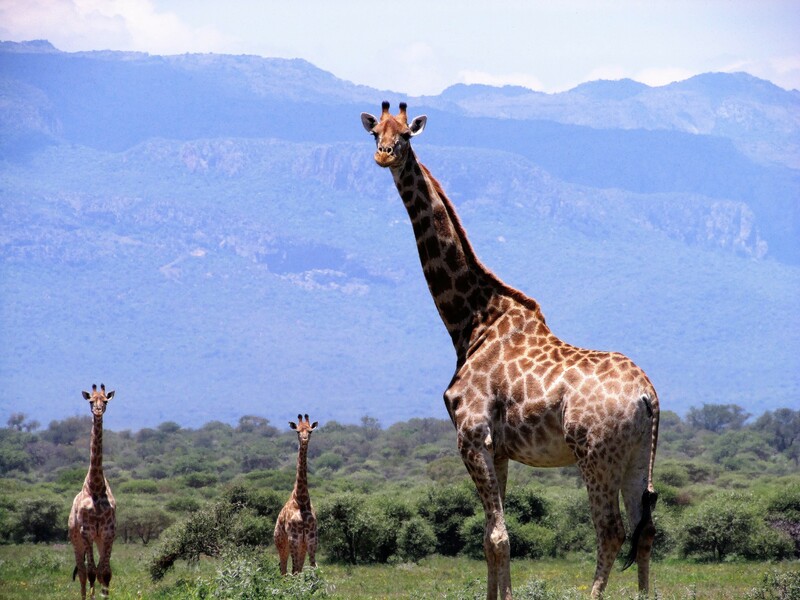 Zulani Safaris Ranch is in a peaceful and malaria free area with access to several concessions for sightseeing Safaris/sightseeing photo Safaris, adventure Safaris and Hunting Safaris. Gordon – Raised in the Zambian bush, who has been hunting since the age of 9, has a passion for the wild places, has been conducting both eco and hunting Safaris for many years, forging deep friendships on these Safaris and will do his utmost to use that passion to your best advantage. Everyone at Zulani Game Ranch, including the staff and trackers will warmly welcome you upon arrival, take care of you during your stay and do their best to make you feel at home and comfortable.